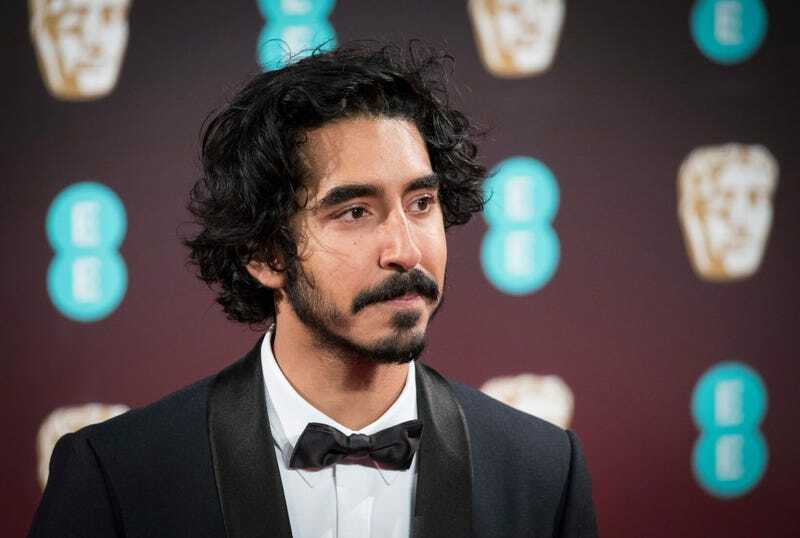 Whether Dev Patel shall turn out to be the hero of his own life, or whether that station will be held by anybody else, he’s set to star in Armando Iannucci’s adaptation of David Copperfield. Variety reports the Oscar-nominated actor has signed on for the Veep creator’s modern retelling of the classic Dickens novel. There’s no word on just what aspects of the semi-autobiographical work Iannucci will update for The Personal History Of David Copperfield, but there’s certainly precedence for framing Dickens’ timeless stories in a more contemporary setting. Aside from the ’80s Bill Murray-led comedy Scrooged, Alfonso Cuarón’s Great Expectations took place in the ’90s, where a moody, post-Reality Bites Ethan Hawke wooed an elusive, pre-Oscar-nominated Gwyneth Paltrow. But we urge Iannucci to at least consider sticking with the 19th century so we can see Patel in a top hat and coattails.